A day after soulful crooner Javier Colon was crowned champion of NBC’s top-rated new singing competition, the Peacock network announced all four celebrity coaches would stick with the program. 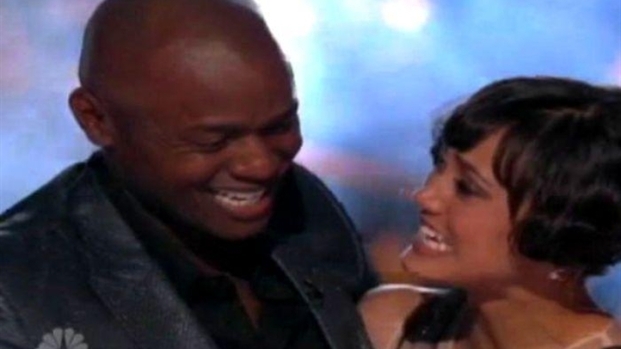 "The Voice's" inaugural season began with blind auditions, followed by a series of battle rounds and live shows. It turned out to be a hit for NBC from the get-go. 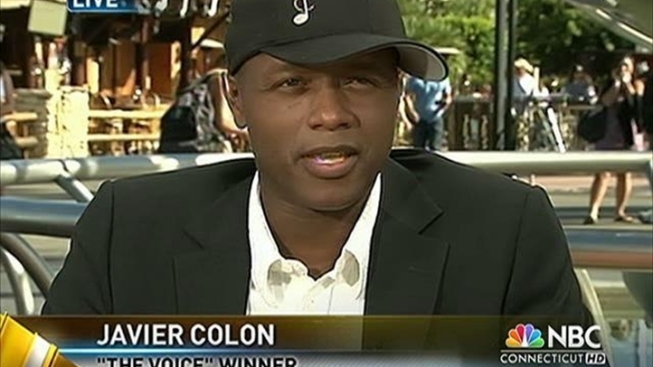 Javier Colon was prepared to be a runner-up, but instead, the winning name on "The Voice" was his. Wednesday’s season finale won the 8 p.m. hour with 10.8 million viewers, and was tops in ratings for the advertiser-friendly 18- to 49-year-old demo, EW.com reported. The show’s two-hour penultimate episode one night earlier had scored 12.5 million viewers and was the highest rated "Voice" in a month, according to The New York Times. Taking a page from the "American Idol" and "Glee" playbook, the "Voice" Top 8 will hit the road, with six tour dates confirmed already in cities like New York, Boston, and Chicago. The series is set to resume next year, again with Carson Daly as host.